Real Canadian Superstore in Edmonton, Alberta located at 1155 Windermere Way SW is looking for a Loss Prevention Representative. 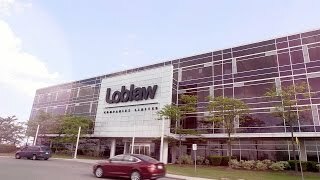 At Loblaw Companies Limited, we believe that compliance with laws is about doing the right thing. Upholding the law is part of our Code of Conduct - it reinforces what our customers and stakeholders expect of us.